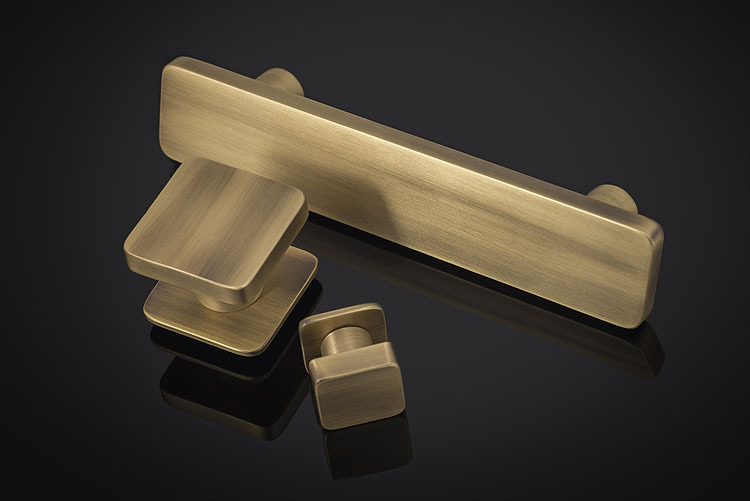 The innova collection by Aldaba is a leading range of cutting edge designer door hardware. Made in Spain using the latest technology it is the perfect specification for high end projects. Innovative designs such as the concealed square rose make these handles stand apart from their competitors with the design at the fore front of all creations. Many finishes can be applied to these designs including the popular polished nickel, Dark Bronze, Antique Brass and Satin Brass.